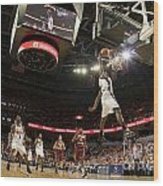 There are no comments for Mamadi Diane Dunk Against Boston College. Click here to post the first comment. 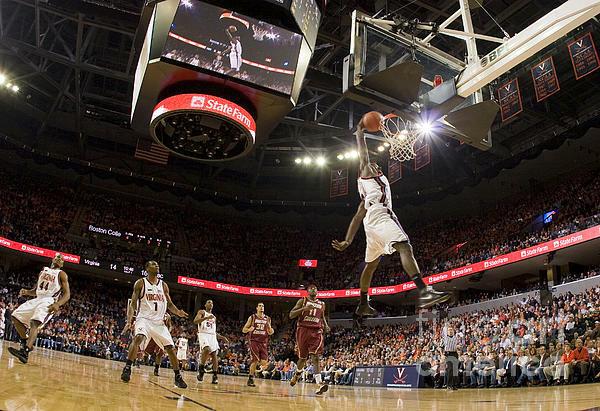 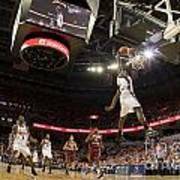 Virginia guard/forward Mamadi Diane (24) delivers a one handed dunk against BC. The Virginia Cavaliers men's basketball team defeated the Boston College Golden Eagles 84-66 at the John Paul Jones Arena in Charlottesville, VA on January 19, 2008.